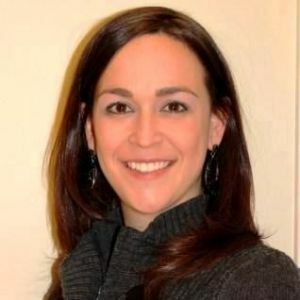 Carmel, Ind., October 19, 2015 – Lisa Oberndorfer, executive director at Will’s Way, a nonprofit serving children with type 1 diabetes who are underinsured, announces Will’s Way participation in World Diabetes Day leading up to and on November 14, 2015. World Diabetes Day was created in 1991 by the International Diabetes Foundation, an umbrella organization of over 230 national diabetes associations in 170 countries and territories that represent the interests of people with diabetes, to unite diabetes communities around the world to produce a unified voice for diabetes awareness. The campaign is represented by a blue circle logo that was adopted in 2007. The blue circle is the global symbol for diabetes awareness. It signifies the unity of the global diabetes community in response to the diabetes epidemic. 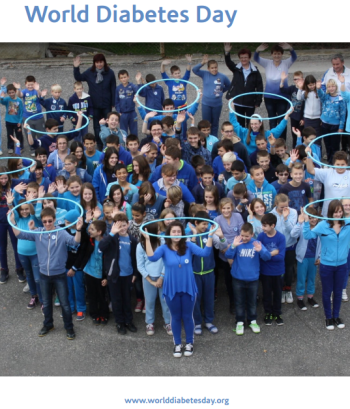 Will’s Way has incorporated the circle into its blue logo to communicate its mission to increase awareness about the reality of type 1 diabetes. Will’s Way will participate in World Diabetes Day by launching its “Join hands for a child with type 1 diabetes” viral campaign, sending out school-aged volunteers into the community to spread awareness, collect donations and clean up fall foliage, as well as sharing videos from families who are conquering type 1 diabetes. For more information on Will’s Way awareness activities, please visit www.facebook.com/diabeteswillsway. To learn more about Will’s Way, to donate or speak directly to Lisa Oberndorfer, call 317-912-4962.